Designed for couples who are travelling to Udupi, Manipal & mangalore. 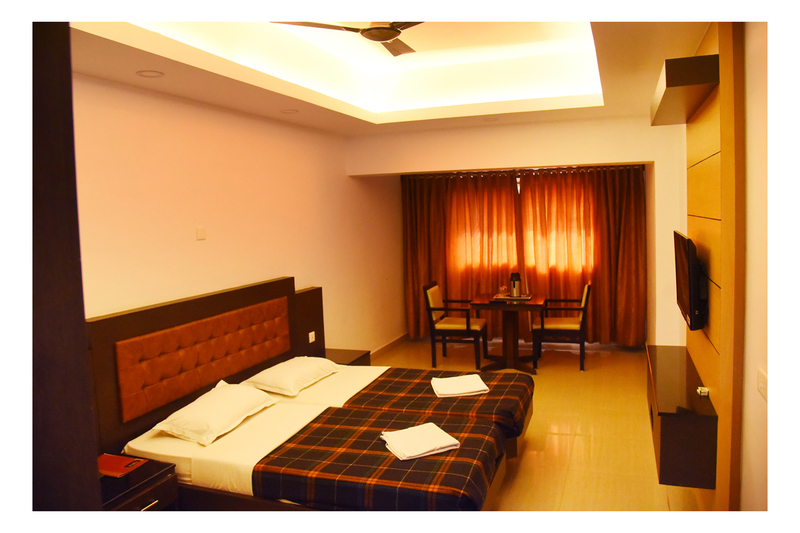 These deluxe double bed room with 24 hour hot & cold water supply at Hotel Kediyoor with its distinct comforts and luxuries. 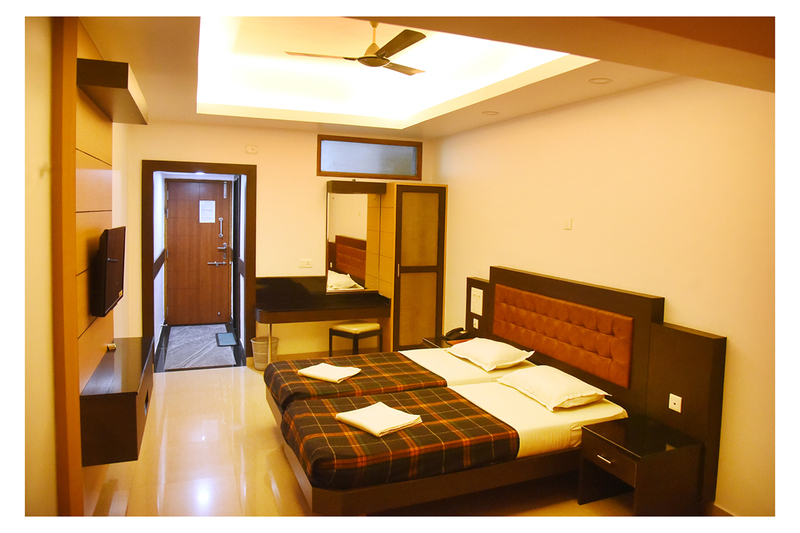 Plus they have all the amenities and facilities that make your trip hassle-free and successful.